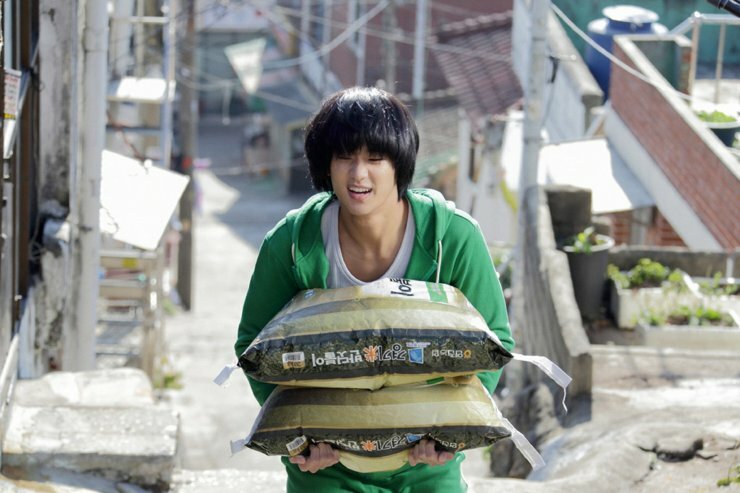 Secretly, Greatly (은밀하게 위대하게) is a record breaking film, although unfortunately that doesn’t mean that it’s of high quality. While competently directed by Jang Cheol-soo (장철수) and with a fun opening, things quickly become tedious due to an array of one dimensional stereotypes that flit throughout the aimless narrative, while the drama and action are bland and uninspired. 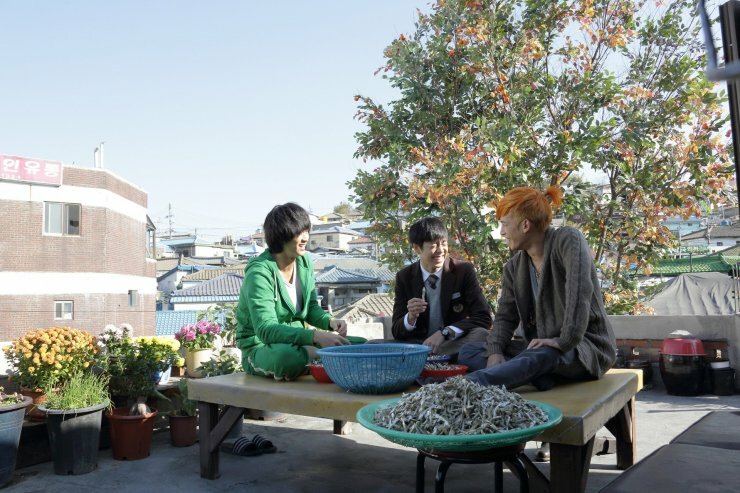 Secretly, Greatly’s successes seems to be based on fans of the original comic strip stories and of handsome actors Kim Soo-hyeon, Park Ki-woong and Lee Hyun-woo, as there is little else to recommend.